Thanks to a tip from several readers of this blog, I rediscovered a fascinating resource on the web about jamming during the Cold War era, written from a perspective of a listener and monitor in Lithuania. Hope it doesn't get lost. 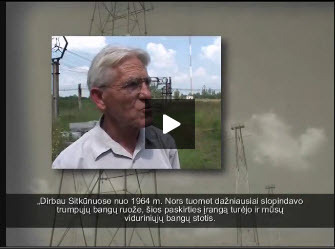 Rimantas Pleikys is no ordinary shortwave listener. He is also the former minister of communications and informatics as well as a past member of the Lithuanian parliament. 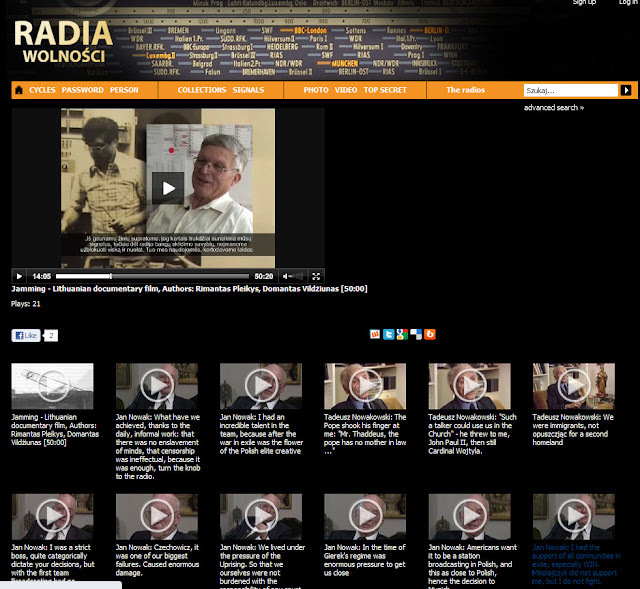 Rimantas dropped me a line today to tell me that Polish Radio in Warsaw has posted their film about jamming on line in their archive. The documentary they made has an English commentary using footage from various sources including material that they shot themselves. You can't embed the video on other sites, so you will have to explore that one on your own. His website traces the history of deliberate interference, i.e. putting noise on a broadcast transmitter with the aim of blotting out the message being broadcast by another. Usually that means putting the jamming transmitter on the same frequency at the transmission being blocked. Richard Langley in Canada pointed out to me that jamming is almost as old as radio itself. He refers to the intro of a column he wrote for GPSworld back in 2004. In 1899, a rival US newspaper attempted to jam the New York Herald's ship-to-shore reporting of the America's Cup race results. Ever since, jamming has been used by governments, military forces, and others to deliberately interfere with radio communications to prevent their successful reception. On this side of the Atlantic it seems that Germany and Russia were the first countries to engage in blocking telegraphy traffic. But the height of the jamming efforts came from 1948 onwards when jamming networks were built across the Soviet Union and the "Warsaw Pact"countries of Eastern Europe. Transmission centres were built to block signals locally in cities and blanket coverage of entire regions. 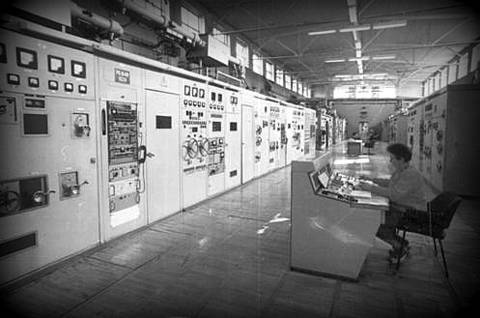 Eventually, hundreds of transmitters were being used in a coordinated network run by the Soviet 2nd department of the All Union Ministry of Communications. 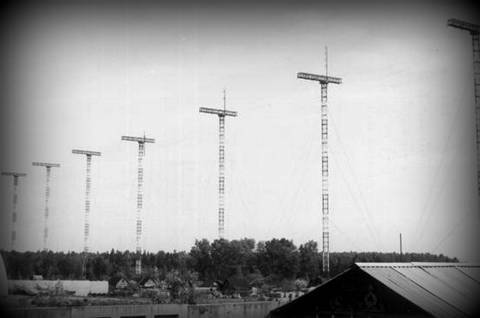 What fascinated me was the methods used to generate noise for hours on end, as well as the rather sophisticated aerials needed to monitor if it was being effective. Because of the nature of short wave jamming, the jamming transmitters were often thousands of kilometres away from the area being jammed. Interested? Explore the site. 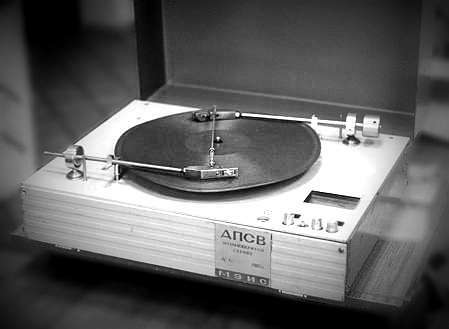 These were specially adapted record players used to generate speech interference for hours on end, this blocking signals from BBC, Radio Free Europe, Deutsche Welle, and VOA Russian. 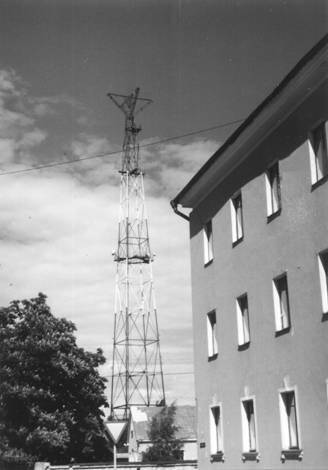 The photo above shows the tower of a local jamming station in Tallinn, Estonia. 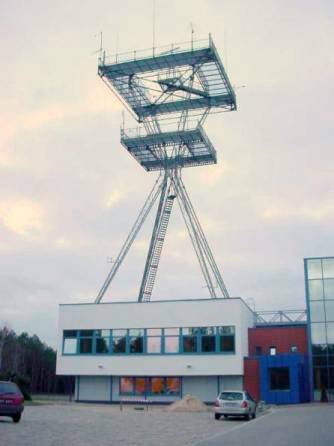 The monitoring station below was around 40 km east of Warsaw, Poland was designed to measure the effectiveness of skywave jamming coming in from the USSR, hence the very strange looking antenna facing upwards. Radio monitoring of the local radio jamming station (so called Object Number 600) was done from this house in Vilnius, Lithuania. 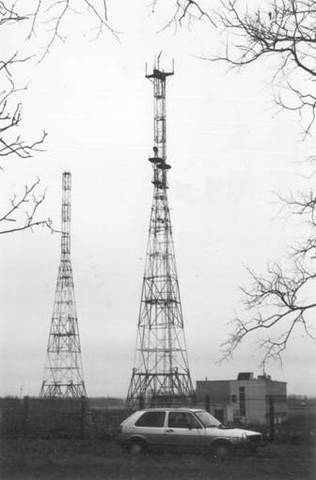 The Balashikha local radio jamming station consisted of fifteen 20 kW transmitters near Moscow. 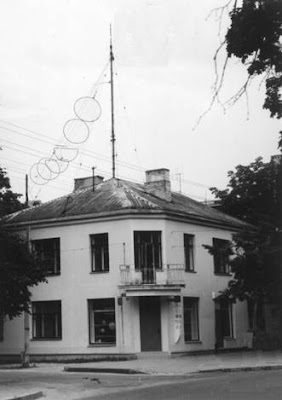 Below is a photo of the Popovka SW broadcasting center near Leningrad (now St. Petersburg) in Russia, used from 1971-1988 for cross-border jamming of the RFE/RL Polish language programmes. So this was a Russian operation jamming programmes beamed from Spain and Germany by Radio Free Europe into Poland. Below is a photo of the Panevėžys local radio jamming station (10x5 kW) in Lithuania. Dial a News Bulletin - is it working I wonder? 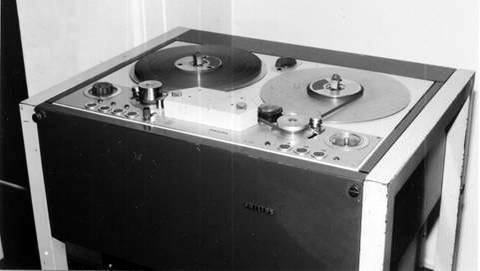 Auria Mixer Compared to the Nagra on the run. Will the Campus Party Hackathon Deliver?